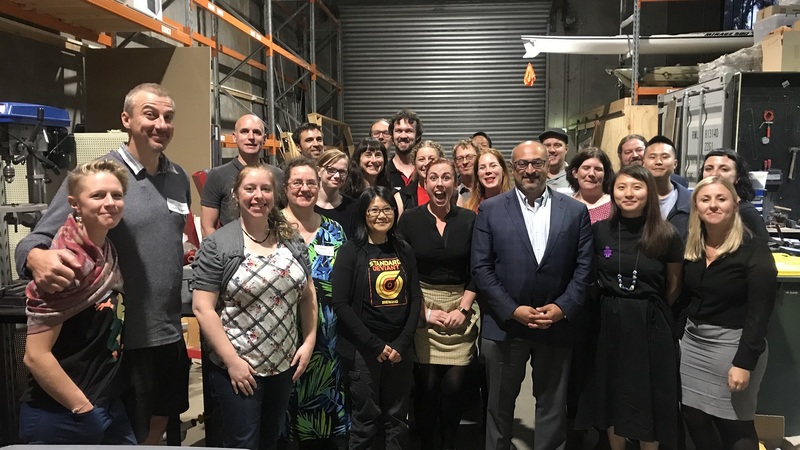 The Superstars of STEM met face-to-face for the first time for a Workshop in Melbourne last week. With interactive sessions led by experts in storytelling and public speaking, the Superstars worked on how to deliver their science in a concise and effective way. The group also swapped experiences, advice and some laughs as they found ways to creatively and simply reach audiences to inspire them by sharing their science. 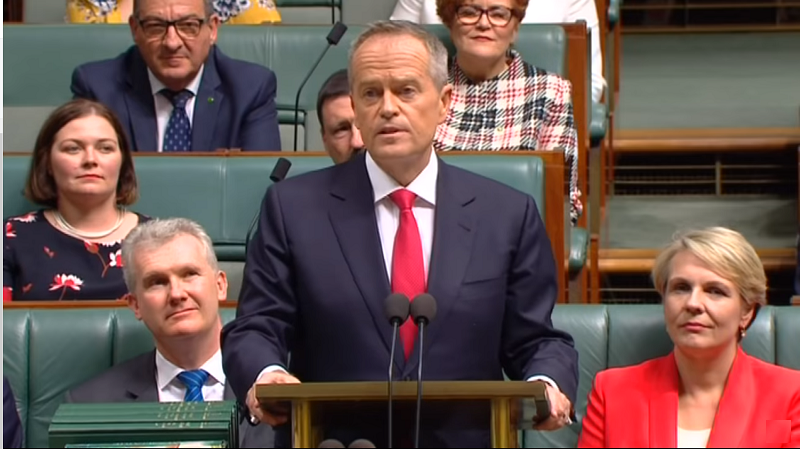 Kylie Walker, CEO of Science & Technology Australia (STA), said she was excited to see the incredibly talented women come together for the first time. “The collective scientific knowledge held by these 30 women is astounding, and STA is excited to work with them so they can begin sharing it with the world,” Ms Walker said. She said the next workshop, which focused on speaking on radio and TV, would be held in Sydney towards the end of the year. “With two more workshops remaining, these 30 women are well on their way to becoming Superstars,” Kylie said. 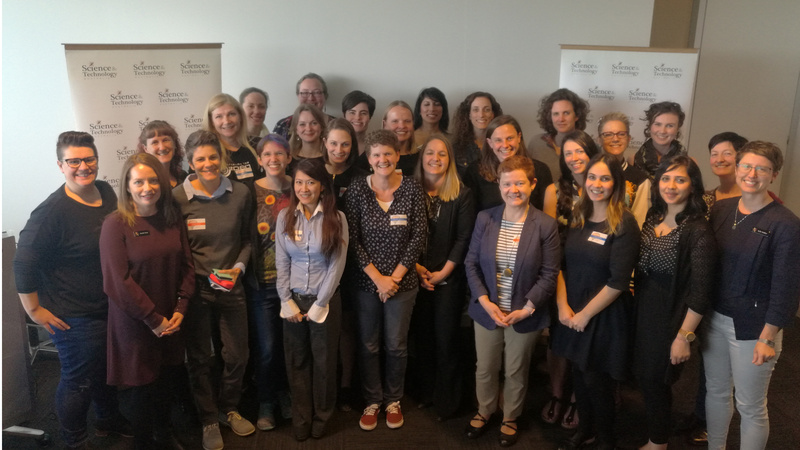 Special thanks to Dr Merryn McKinnon from the Centre for the Public Awareness of Science, Melanie Tait from ABC Radio Hobart, and Sarah Keenihan from the Conversation for delivering the workshop. Thanks also to the Department of Industry, Innovation and Science, and Arup Australia for their support of the Workshop. If you enjoyed this piece, be sure to meet our Superstars!